Your final number replies in the forum (in total) is equal to or greater than the final number of prompts. Why should all high school students read this book? Why should all world leaders? What is so special about this one day? Why is the book written in such a unique narrative style, jumping between 1st, 2nd, and 3rd point-of-view? Why did the author do that? How might this style affect reader understanding/interpretation? What is the significance of the character backstories? 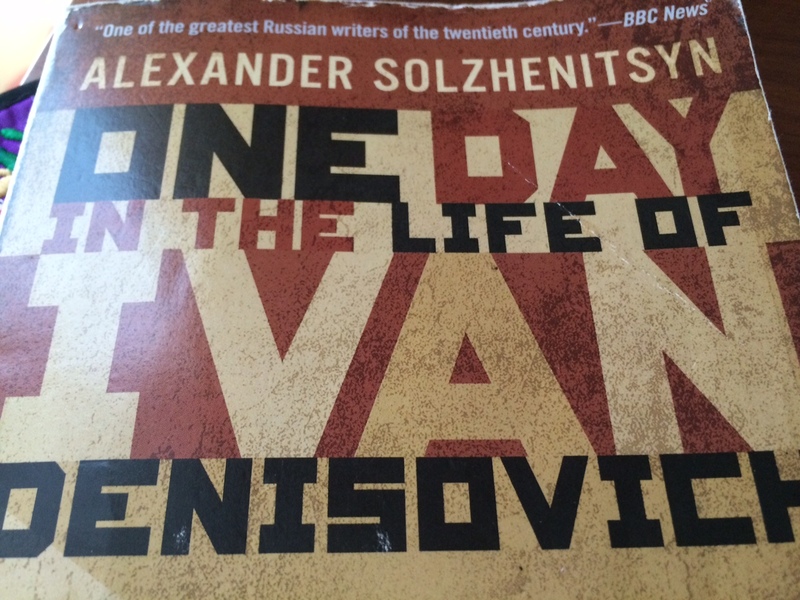 What universal idea is Solzhenitsyn trying to deliver? Who are the bad guys? Are there any? Justify your response. Are there any passages where the book is directly critical of Stalin’s government and its ideology? Or is the criticism more subtle and symbolic? Why would Solzhenitsyn choose to write this way? What does this book say about existentialism? How does that compare to your own view of “why we are here”?